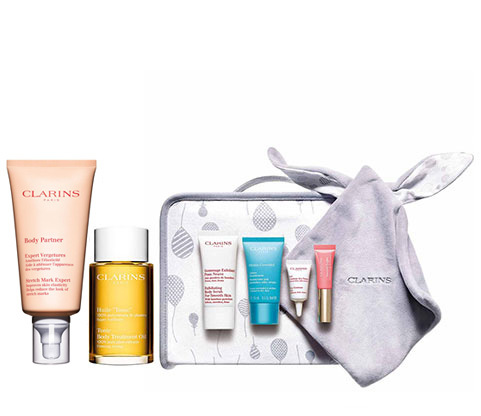 The perfect pregnancy gift filled with the most-loved Clarins treats to relax, revitalise and recover. 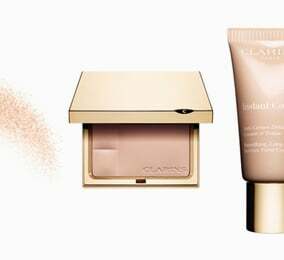 What face beauty products are recommended for new mums? 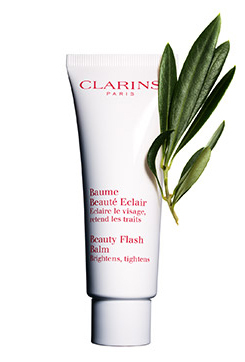 Beauty Flash Balm is an absolute must. 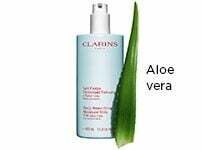 The ultimate pick-me-up for tired, stressed skin, this best-selling radiance revealer by Clarins instantly erases signs of fatigue! 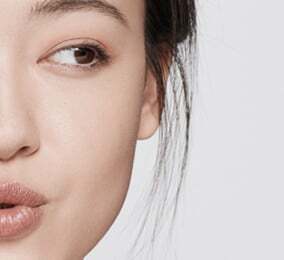 Beauty Flash Balm brightens and tightens facial contours to reveal a rested, relaxed complexion. 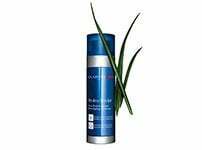 Smoothed and hydrated, your skin’s full radiance is restored. 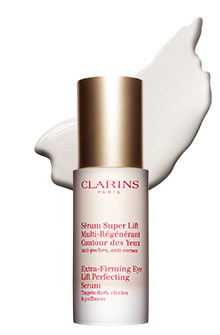 You can combine your cream with Extra-Firming Eye Lift Perfecting Serum. 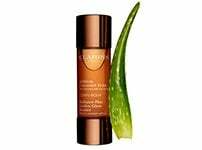 Gently dab on a small amount around the eyes: it's the ideal solution for tired-looking eyes and dark circles. And what about the body? 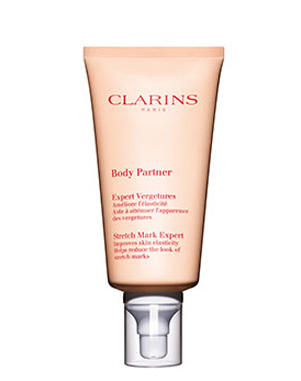 To minimise the appearance of stretch marks, Clarins recommends using Stretch Mark Minimizer with Crowberry Extract. 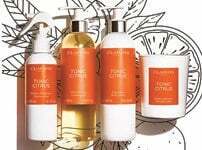 Apply the body lotion in gentle circular motions to desired areas for tighter, clearer and smoother skin. 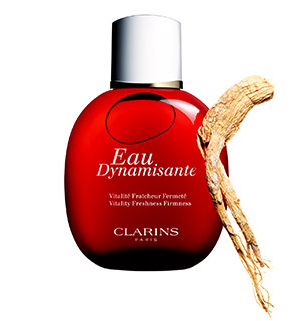 For a fresh and pleasant sensation, Eau Dynamisante can be applied all over the body. It is the first Eau de Toilette that combines the fragrant pleasures and healing powers of plants using essential oils of Lemon, Patchouli, Petit Grain, Ginseng and White Tea.